These are the F&B restaurants where the local spent their weekend. 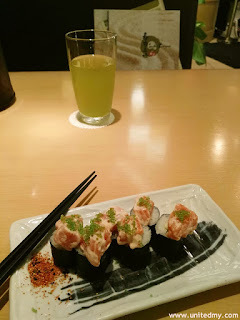 Although there are lots of delicious F&B restaurants, these are my list of top 10 favorite F&B restaurants to go ! The brand "Oldtown" is not unfamiliar to Malaysian. In order to compete in market, mass expansion throughout nationwide most crowded and strategic places were launched. 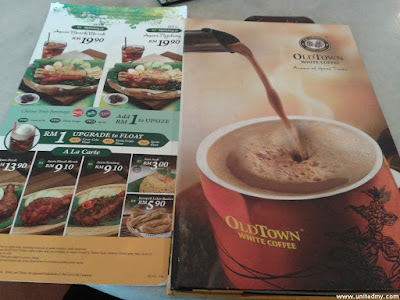 Signature food and drinks are Oldtown White coffee and Curry Mee. 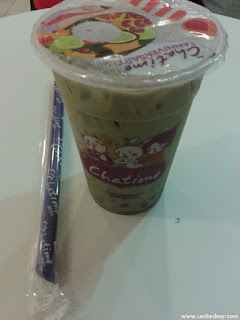 The brand "Chatime" actually means something goes like this, "give me a break, drink tea" or, "It's time for tea". Anyways, Asian does not despise tea. Chatime pretty much dominating Malaysia's demand for milktea. A popular dessert brand in Malaysia currently embarking expansion. Brought to you as far as Taiwan. 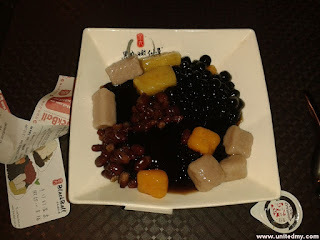 Those who missed Taiwan dessert, this is a great place to satisfy your taste bud. Probably the only way to beat too much fried chicken is to have a feast on steam chicken. Rumor has it that steam chicken is much healthier ! definitely should try the Pai tee. 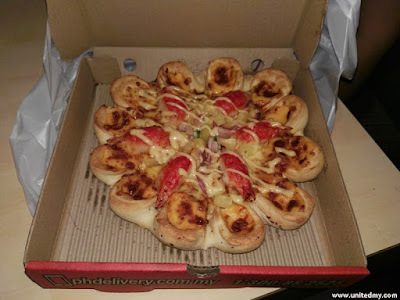 Malaysian does not turn their back at Pizza ! Cheese, pineapple, chicken reminds me of Hawaii Chicken Pizza !! Pizza Hut is one of the most popular brand before KFC and McDonalds. I will rank Pizza Hut 3rd in orderly manner. 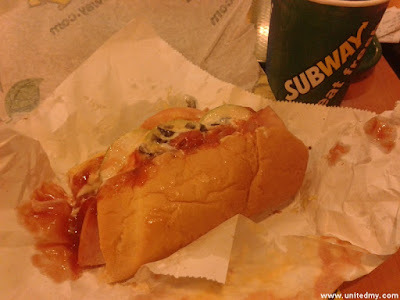 The tempting submarine sandwiches were no boundary in seducing our taste bud. The taste is always lingering at our mouth ! It get so addictive and so much cheaper ! Instead of getting a coffee, take a cup of fruits blended drink ! Take a fruit a day, keep doctor away ! 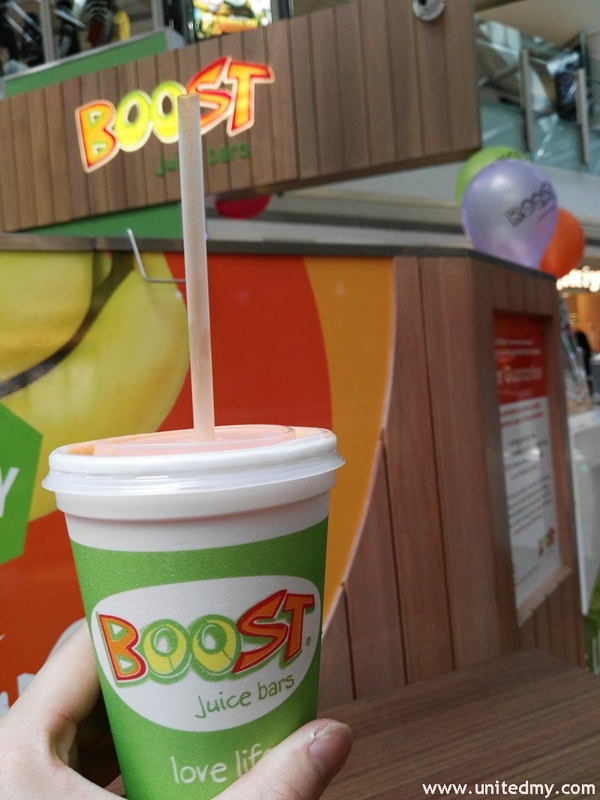 Imagine all the healthy food blended together added with special flavor for your day !! For ordinary Malaysian, most of us don really know how to blend the right fruits ! After drinking Boost's juice, immediately recovered from a light flu ! Malaysian are started to jump into frenzy of Japanese food. The brand "Sushi Zanmai" is getting popular due to its daring expansion across Malaysia. The vast opportunity is there to capture Malaysia market for Japanese food. ! Malaysia never shy away from fish such as Salmon and Eel ! 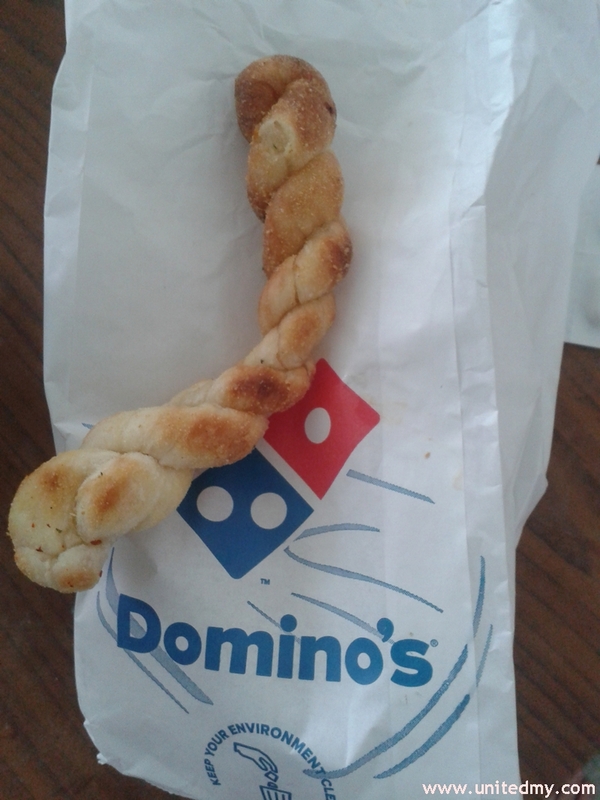 Domino reigns heavily at West Malaysia competing with Pizza Hut. The presence od Domino at East Malaysia is marginal. Witness the world third largest hamburger restaurant "Wendy". 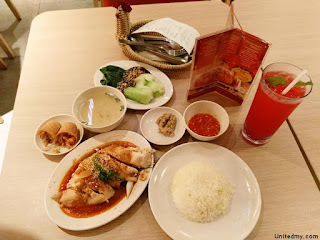 One can get to dine at Sunway Pyramid. 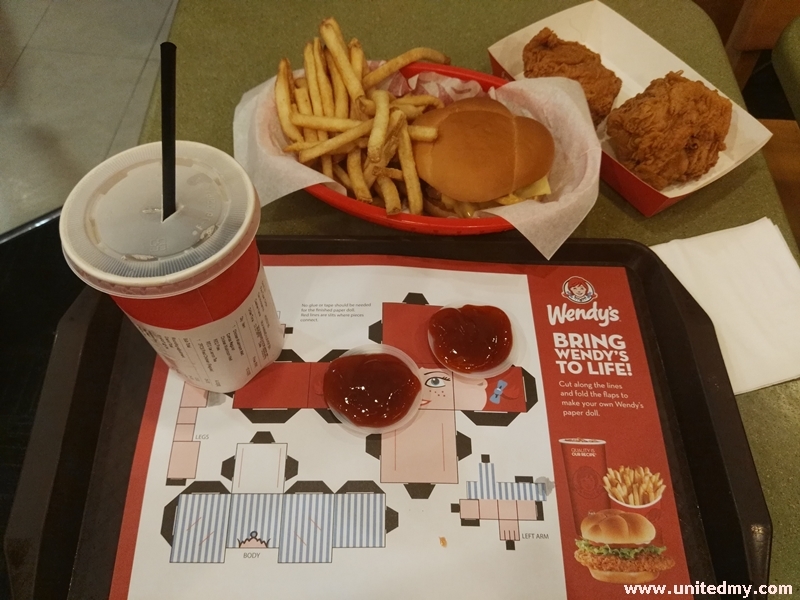 Wendy always promote it superior healthy hamburger !